The easiest way to find out if someone is married is to simply ask. 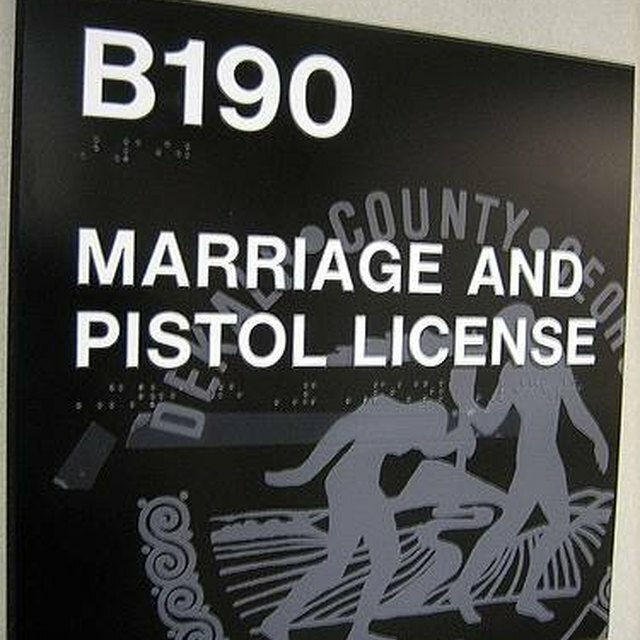 1 How Does a Marriage License Work? You can utilize free resources such as websites and social networking to find information related to the marriage of two people. There are services available that will locate appropriate records, however, the fee is normally too pricey for a simple task that can be completed by oneself. Whichever method of research is used for locating another person's documents should be done with tact and respect. Visit the local courthouse in the city the marriage may have occurred. Small town courthouses may not keep vital records unless the marriage occurred at the courthouse. Large courthouses, such as county and city courthouses, keep marriage certificates on file. Look up wedding records through the city government website if visiting the courthouse in person is not an option. Use a search engine to find information on the person who may be married. Search engines will scour the Internet to locate any related information to the query entered. Names will pull current and old wedding announcements, church bulletins and wedding vendor websites that may contain information about a wedding. Use social-networking websites to find out information on the marriage of someone. Track online profiles and status updates of mutual friends and acquaintances so you can dig up wedding details of the person being searched. Ask the person in question or close friends and family of the person for an answer. The fastest way to find out is to ask someone who will be honest.